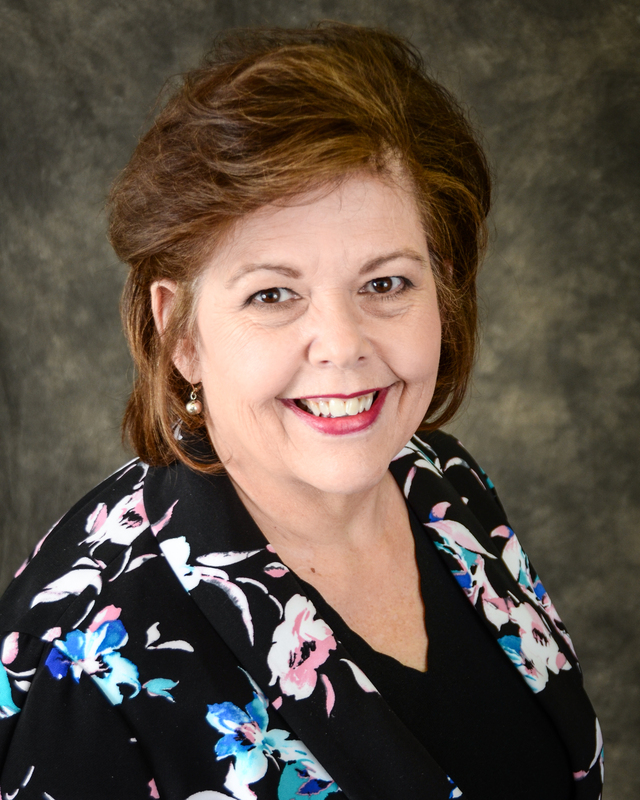 Debra has lived most of her life in the Southwest Virginia and the Tri-cities area. Currently she resides in Bristol Va along with her husband Marc and their 3 fur babies, Pearl, Jenny and Caliope. Debra feels that knowledge is the key to success and great customer service. She has earned the designations of ABR, e-PRO and GRI “Graduate of the Realtor’s Institute”. With 23 years of Real Estate sales and service behind her as well as specializing in REO property, she is ready to assist her clients through the channels of purchasing and or selling real estate. Debra will guide you through the process of finding and closing on your dream home before you know it! Updated: 25th April, 2019 9:34 PM.